 Sulfonyl Hydrazide Resin, Peptide Synthesis, Peptide Reagents, Custom Peptide - ChemPep Inc. The sulfonyl hydrazide resin was generally used as a scavenger to remove the ketone . In a “catch-release” strategy, the ketone solution was directly transferred to a reaction vessel containing Ps-TsNHNH2 resin via cannula. After thionyl chloride cleavage and purification, a series of 1,2,3 – thiadiazdes were prepared with various substituents at 5 position .